Did you know it takes 20 minutes for your brain to register you’re full? Staying healthy isn’t only about eating the right kind of foods, but how much one eats as well. If you’ve been struggling with portions or just want to regain your love of food without it controlling you, why not try your hand with chopsticks. The use of chopsticks also improves hand eye coordination, brain development, improving self confidence and awareness and brings an added element to the dinner table. For those not as skilled in the chopsticks department, it requires smaller bites and more time in between spoonfuls. 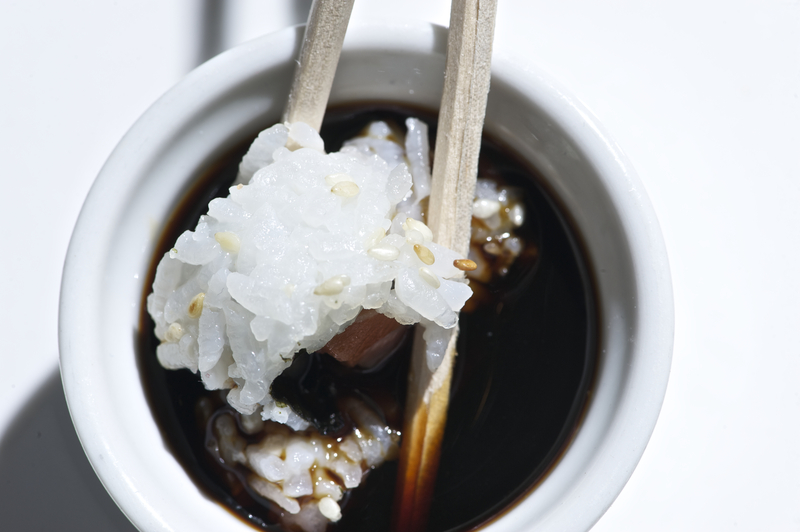 Need to brush up on your chopstick skills? Play around and give it a try! So, don’t limit the use of chopsticks to eating Asian cuisine. Yes, you might get a few stares, but so what? You’re not only mindfully eating you’re food, but you’re enjoying every bite! Next Can you take a compliment?